Flexibility, Minimal Maintenance. 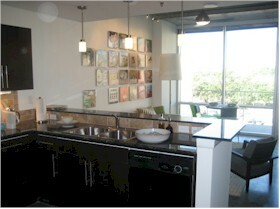 . . .All Benefits of Enjoy one-of-a-kind Living experience and luxurious amenities Austin Real Estate Downtown For Sale! 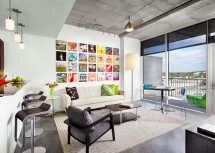 Dramatic Spaces Austin Apartments Downtown! If you found our site helpful, why not share it with a friend? This is your opportunity to live in Austin Texas apartment rentals in the heart of Austin just one block from the popular Warehouse Entertainment District, Town Lake and Downtown Austin. 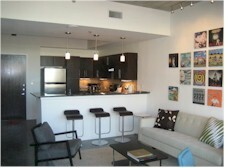 Call now - These Austin Texas Apartments won't last long! Minutes from Second Street Retail District, popular Warehouse Entertainment District, Downtown and near hiking & bike trails	These Austin Texas Apartments offer awesome views of downtown Austin. 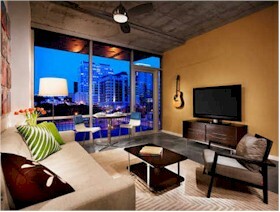 Are you ready to experience apartment living? Like to learn more? Tell us what your needs are . . . your budget . . . and where in Austin Texas you would like to live. We'll get back to you with properties you would expect from an experienced and licensed Austin, Texas Apartment Locator Specialist. With rents to fit the leanest budgets or the most extravagant tastes, we'll give you endless choices to fill your every want in a Apartment. Whether you're looking for Austin Apartments, rental homes, town homes, condos, or eclectic urban lofts - Intown Properties can help you find your new residence. 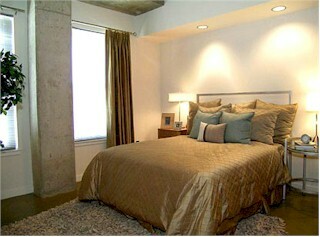 All properties are subject to availability, price change, prior sale or lease. Watching the Downtown Skyline Change? 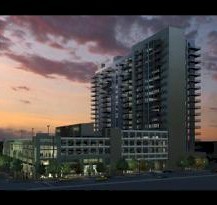 The Nokonah is an upscale high-rise with views of Austin’s hills, the Shoal Creek greenbelt and the downtown Austin skyline. We have made every effort to insure that the Austin Real Estate information is complete and correct at the time of publication. However, Intown Properties assumes no responsibility for the accuracy of the information contained herein. All properties are subject to availability, price changes, and prior purchase or lease.